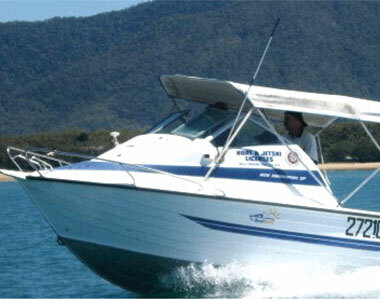 Townsville Boat and Jet Ski Licensing provides personalised service in a small-group environment. 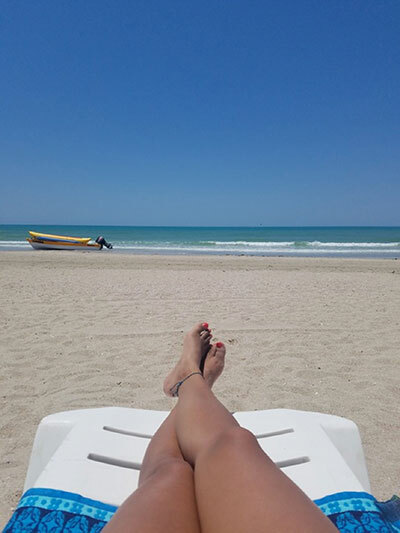 Where is your ideal place to go ? We visit Townsville .. Ayr .. Bowen .. Ingham .. Cardwell .. Charters Towers .. Hughenden .. Richmond .. Julia Creek .. Cloncurry .. Mount Isa .. The Gulf area. We offer a choice of classroom or online theory training for both Boat and Jet Ski licences and is operated by Robin Kitchin. 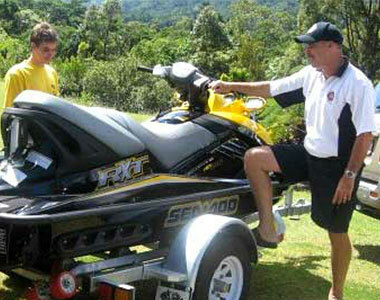 Robin is the region’s “longest serving & most qualified mariner” offering boat and jet ski licence training. 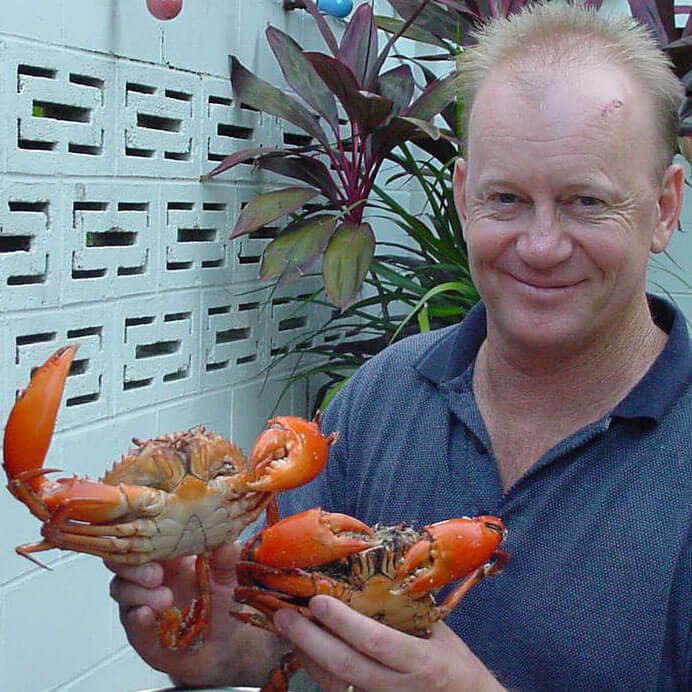 His BoatSafe Training Organisation was the first “locally owned BTO” registered in Townsville. He is well known for his easy going teaching attitude and his fun and easy Licence Courses. He is a qualified Licensed Ships Master and Engineer Graduate of the Australian Maritime College (uni of TAS). He is also a qualified Scuba Instructor and Champion Power Boat Racer and Water Skier. Theory takes place in our air-conditioned training centre at 9 Railway Avenue (cnr Railway Ave & 7th Street), Railway Estate, Townsville, and our practical takes place on Cleveland Bay, allowing students to get real life, hands on experience. 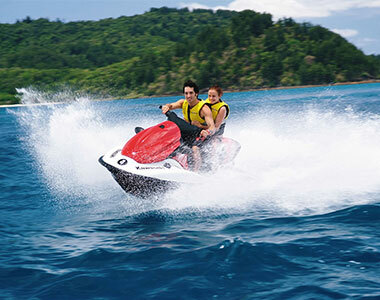 Robin is accredited as a Marine Safety Queensland Provider, and a long term provider of quality boat licensing (recreational marine drivers licence) and Jet Ski licensing (personal watercraft licence) throughout North Queensland. 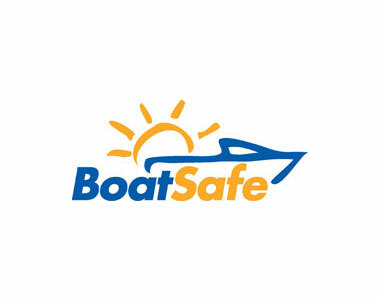 Robin is also an Inaugural and foundation Committee Member of BoatSafe Queensland who ensures quality training at the highest level in Queensland. We cater for the novice through to the experienced and thrill seeking. If you have special requirements please chat to us. Robin on his day off !!! Way to go. Graduate of the Aust. Maritime College (Uni of TAS).